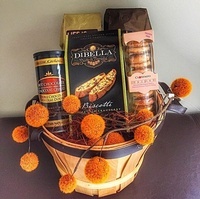 A thank you card is nice but a thank you basket adds so much more when you want to show your appreciation for your family or friends. 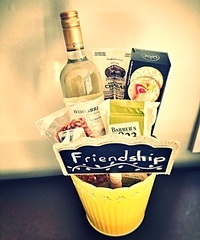 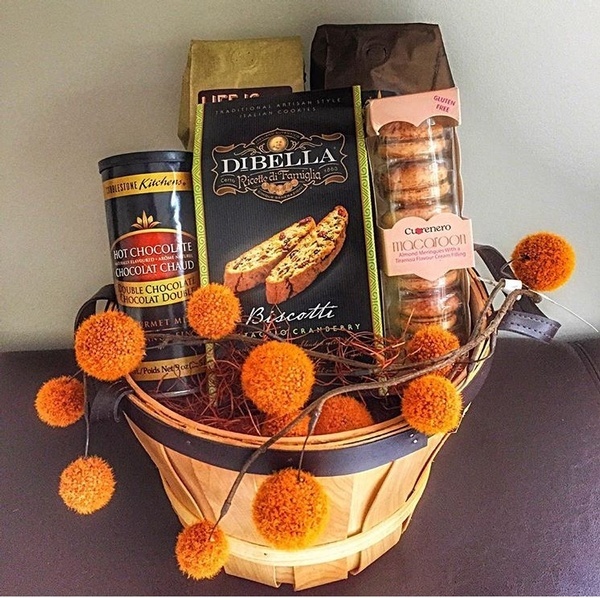 A thoughtfully chosen gift basket makes a stylish statement of your appreciation that is sure to be noticed. 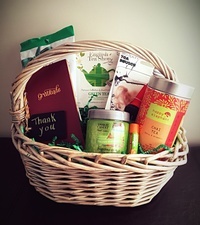 Coffee & Tea gift baskets are the perfect gifts for any occasion. 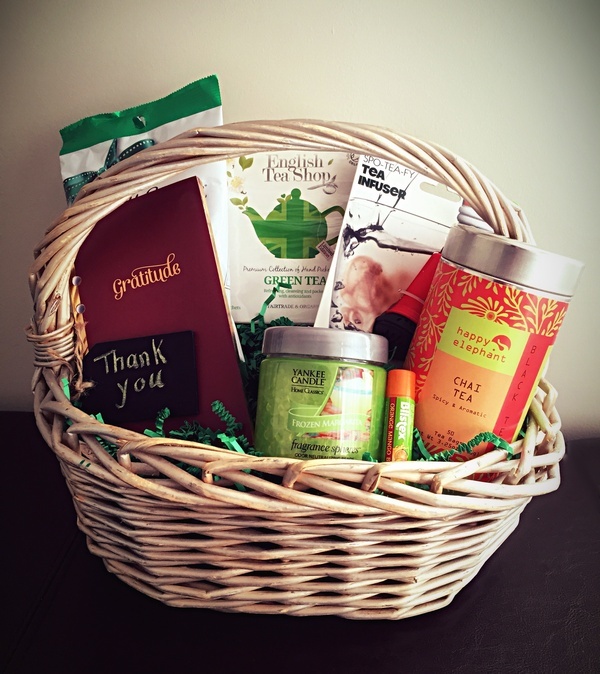 Find the perfect gift you are looking for, among our collection of personalized Thank you gift baskets. We provide our services across Newmarket, Toronto, Pickering, Ajax, Mississauga, Brampton, Barrie, the entire GTA and surrounding areas.